What better way to recognize seven years of survivng in NYC than with a commemorative T-shirt? 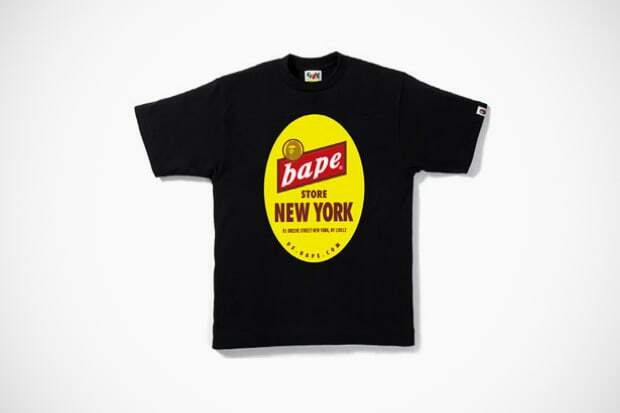 At least, that&apos;s what A Bathing Ape has done. Today marks the 7th anniversary since the company first took a bite out of the Big Apple.